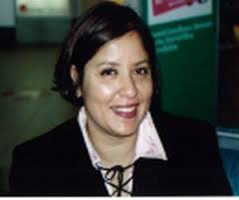 Sudipta Roy is Professor of Electrochemical Nanomaterials, University of Newcastle-upon-Tyne, U.K. She has been working on the development of sustainable methodologies for materials recovery and processing for more than quarter of a century. Her research activity has been focused on both fundamental and applied research on the development of sustainable electrochemical engineering for materials processing – such as Development of non-toxic gold micro-fabrication process; Pulse plating design methodologies leading to a book (Pulse Electrodeposition:Principles and Practice, Leuze Verlag, 2011); and Invention of The Enface micropatterning process leading to a University spin out. She has been a pioneer in developing a full understanding of the role of Corrosion in nano-structured metal multilayers (over a 100 citations to three papers) and formation of graduated nano-layers on Titanium implants. She is a Chartered member and Fellow of the IChemE, and a Fellow of The Institute of Materials Finishing. She is a founder member of the EDNANO European Group, and a member of The Electrochemical Society and International Society of Electrochemistry. She has held external appointments in Japan (Visiting Professor, The Centre of Excellence at Waseda University, Japan (April-May 2008)), UK/US (Royal Academy Industrial Secondment Fellow at JDS-Uniphase (2001-2002)). She has also led SMEs as Director (Managing Director of Concodia Diagnostic Sensors (2003-2012) and Royenface (Technology Spin Out from Newcastle University, Oct 2010 onwards), and has served as a Lead Instructor of Electrodeposition CPD Module offered by The Electrochemical Society (2009, 2010). "Corrosion: Degradation & Protection of Materials" and "Metal Production"
Ann Cornell is an associate professor in Chemical Engineering at KTH Royal Institute of Technology in Sweden. After receiving her MSc in 1987 she worked for 15 years in industry (today Akzo Nobel) with R&D mainly related to the development of industrial chlorate electrolysis. 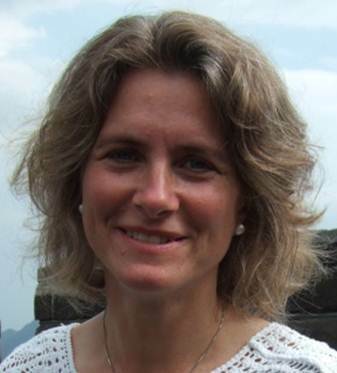 In 2002 she received a PhD from KTH in chemical engineering and since 2003 Ann works in the group of Applied Electrochemistry at KTH, still conducting research related to industrial electrolysis and electrocatalysis but has also broadened her interests to areas as cellulose based Li-ion batteries. She teaches electrochemical engineering and chemical engineering in several courses at KTH. 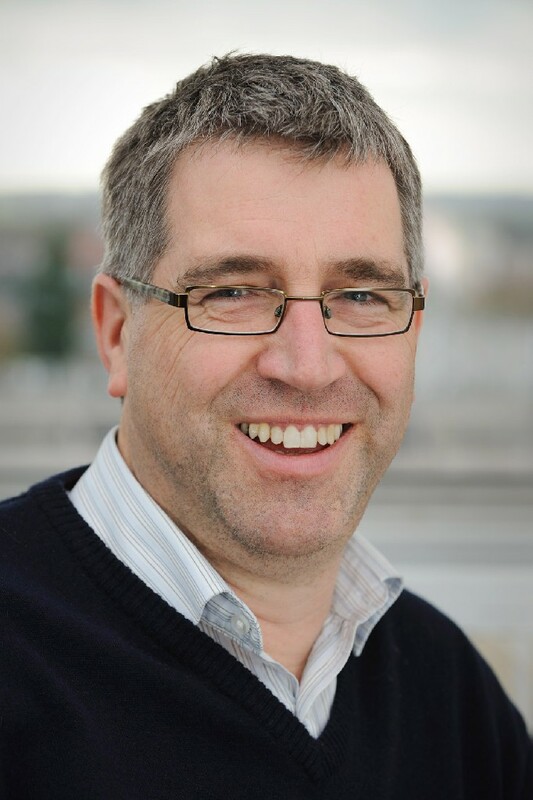 Geoff Kelsall has been Professor of Electrochemical Engineering at Imperial College London, since 1994, except for 1998-2000, when at the University of British Columbia, Vancouver, Canada, he held the NSERC Industrial Research Chair in Electrometallurgy. His research projects (www.imperial.ac.uk/electrochemicalengineering) involve the conception, design, performance characterisation, modelling and optimisation of novel electrochemical reactors and processes, high temperature solid oxide fuel cells and electrolysers, and prospective photo-electrochemical processes for harvesting and storing solar energy as H2 and other fuels. In 2007, he was awarded the Society of Chemical Industry Castner Medal for outstanding contributions to electrochemical engineering. "Batteries & Energy Storage" and "Fuel cells & Water / Steam Electrolysers"
"Electrochemical Impedance Spectroscopy from basics to application"
Gerardine Botte is the Russ Professor of Chemical and Biomolecular Engineering at Ohio University. 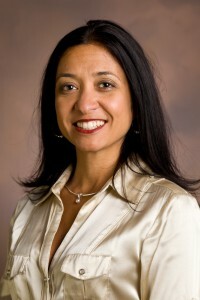 She is the Editor in Chief of the Journal of Applied Electrochemistry. In 2014, she was named a Fellow of the Electrochemical Society for her contributions and innovation in electrochemical processes and engineering. Dr. Botte works on projects in the areas of electrochemical engineering, electro-synthesis, batteries, electrolyzers, sensors, fuel cells, mathematical modeling, and electro-catalysis. Example projects include: hydrogen production from ammonia, biomass, urea, and coal, synthesis of carbon nanotubes and graphene, water remediation, selective catalytic reduction, ammonia synthesis, and electrochemical conversion of shale gas and CO2 to high value products. Prior to graduate school, Dr. Botte worked as a process engineer in a petrochemical plant; she was involved in the production of fertilizers and polymers. Dr. Botte received her B.S. in Chemical Engineering from Universidad de Carabobo (Venezuela) in 1994. 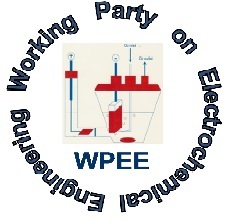 "Electrochemical Processes: Modeling and Design"
Professor Manuel Rodrigo was born in Plasencia (SPAIN) in 1970. After his PhD in Chemical Engineering, University of Valencia (1997), he became a full Professor of Chemical Engineering. Universidad de Castilla La Mancha (2009). Prof. Rodrigo is author of more than 150 scientific papers and more than 50 technical reports for companies in chemical, electrochemical and environmental engineering. 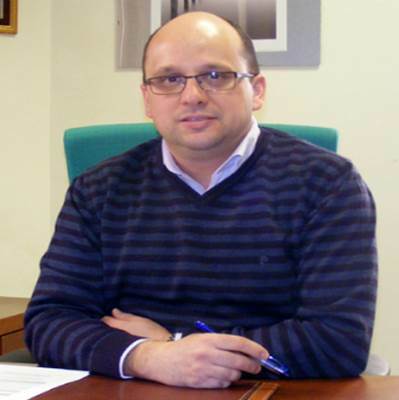 Since 2007 he is the vicedean of Chemical Engineering at the Faculty of Chemical Sciences and Technologies of the UCLM and since 2011 is the chairman of the Working Party on Electrochemical Engineering of the European Federation of Chemical Engineering. 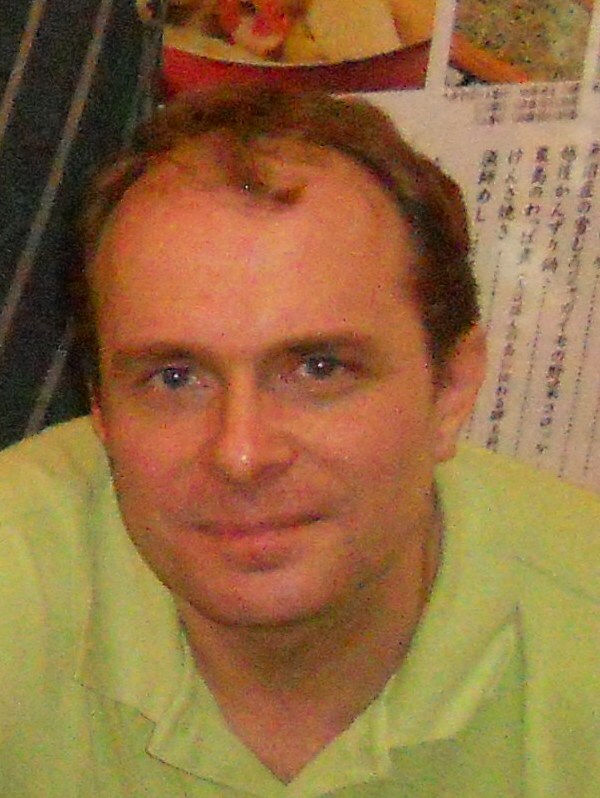 Karel Bouzek obtained his Ph.D. at 1997 at the Institute of Chemical Technology Prague under the supervision of Professor Ivo Rousar. 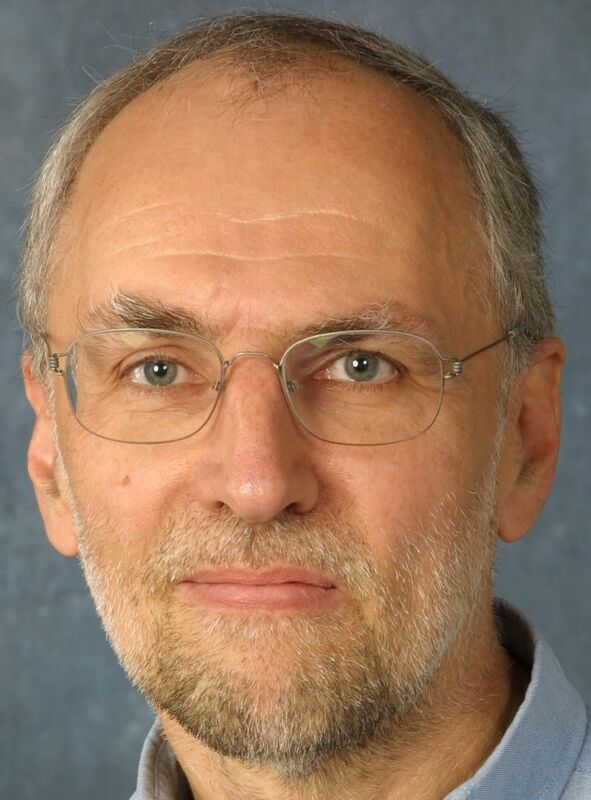 He was awarded an Alexander von Humboldt Fellowship for the years 1998-99 which he spent at Karl Winnacker Institute of DECHEMA e.V., Germany, working with Professor Klaus Juettner on problems relating to the utilization of conducting polymers in PEM-type fuel cell technology. In 2001 he finished his habilitation and was appointed associate professor, in 2005 full professor, at the Department of Inorganic Technology ICT Prague where he has been head of department since 2002. Karel Bouzek’s research has originally focused mainly on water pollution abatement, namely the removal of heavy metals and the electrochemical reduction of nitrates. Later on his attention also turned to the complex problems of fuel cells, starting with the utilization of conducting polymers in this type of technology, the development of novel polymer electrolyte materials and more recently he is involved also in the problem of water electrolysis as an energy conversion process. To date, his findings have been published in more than 80 articles in international journals. "Transport processes in electrochemical systems"
Marc T.M. 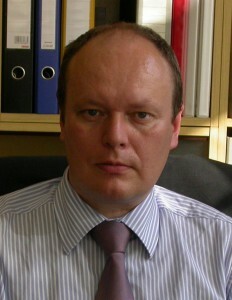 Koper is Professor of Surface Chemistry and Catalysis at Leiden University, The Netherlands. He received his PhD degree (1991) from Utrecht University (The Netherlands) in the field of electrochemistry. He was an EU Marie Curie postdoctoral fellow at the University of Ulm (Germany) and a Fellow of Royal Netherlands Academy of Arts and Sciences (KNAW) at Eindhoven University of Technology, before moving to Leiden in 2005. He has also been a visiting professor at Hokkaido University (Japan). His research interests are in fundamental studies of electrochemical and electrocatalytic processes through a combination of experimental and theoretical investigations. 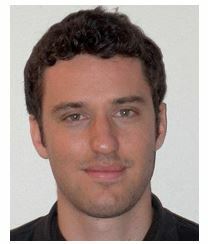 His group combines well-defined often single-crystalline electrodes in combination with spectroscopic techniques to study electrocatalytic reactions of importance for energy and environmental issues, such as hydrogen evolution, oxygen reduction and oxygen evolution, carbon dioxide reduction, and nitrate reduction. "Fundamentals and applications of electrochemical kinetics and electrocatalysis"
Dr. Bert Hamelers is specialized in novel developments and fundamentals in electrochemical engineering applications for microbial fuel cells and capacitive electrode systems from energy harvesting from natural chemical gradients, such as the mixing of river and sea water by a process called "capmix" and from the high concentration of CO2 in power plant off-gas. 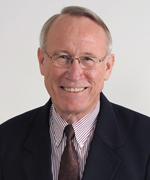 Dr. Hamelers has beeen cited more than 5000 times and is associate editor of ES&T, the flagship journal of the American Chemical Society for Environmental Science and Technology. 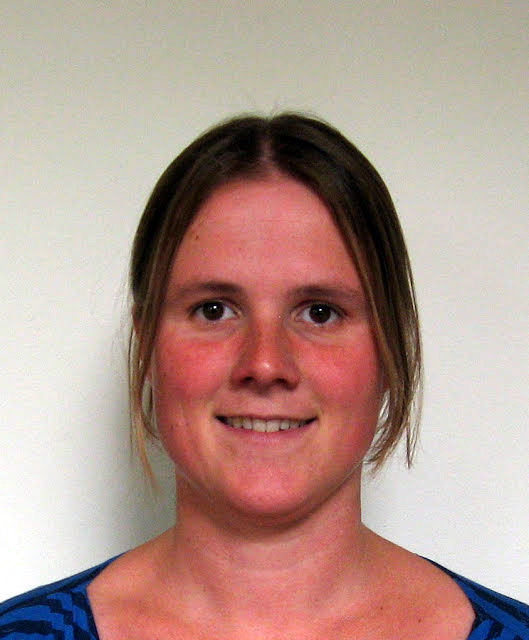 "Energy and Sustainability Fundamentals in Electrochemical Engineering"
Annemiek ter Heijne is assistant professor in the department of environmental technology, Wageningen University, and specialized in bioelectrochemical systems and conversions. She is the recipient of the 2011 Marcel Mulder Prize and presently is mentor of 6 PhD students in the fields of faradaic and capacitive bio-electrodes for solar fuels and energy harvesting. “Bioelectrochemical system design: sustainability, analysis and engineering challenges, with focus on the special characteristics of microbial electrochemistry"